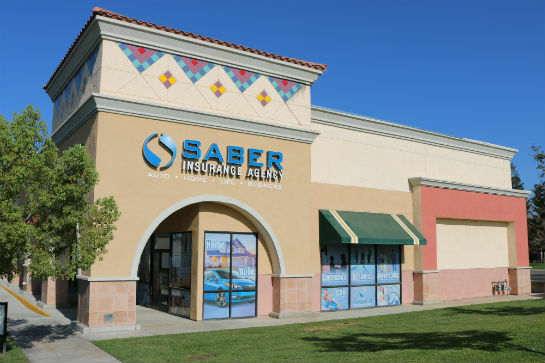 Locally owned and operated since 1999, Saber Insurance Agency has delivered quality insurance solutions to individuals& businesses in California, specializing in Personal & Commercial insurance coverage. 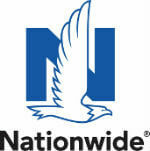 Our team of trusted insurance professionals is committed to helping you find a policy that fits your needs. We focus on providing personalized attention and quality customer service to create an experience that’s difficult to find in today’s market. At Saber Insurance Agency, we’ll work with you to ensure that you and those you care about most are protected. 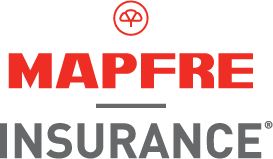 I am a new client of Saber Insurance and I can say I had a great experience. First of all, Bridget, who is an agent of Saber Insurance, found me the best quotes to my needs over the phone. She gave me different options and advised me on what choices to make, yet she did not pressure me on purchasing any of their services. She gave me a late appointment and when I got to her office, she had all the paperwork ready for me. She is very nice and professional. Bridget along with another agent provided me a lot of information regarding my policy that no one had ever given me or explained to me. Saber Insurance's staff provide great customer and are very friendly.